Deck = CSIRO slip resistant certified, raised tile pattern, self-draining. 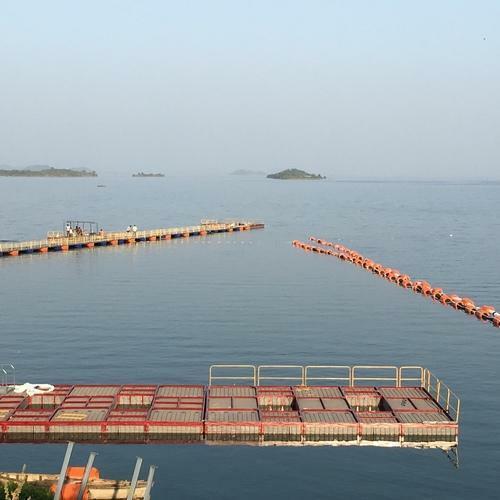 We are manufacturer of Floating Pump Pontoons. Deck CSIRO Slip Resistant Certified, Raised Tile Pattern, Self-draining. 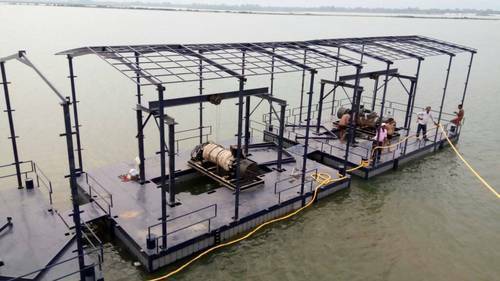 We are manufacturer of Pump Pontoons. 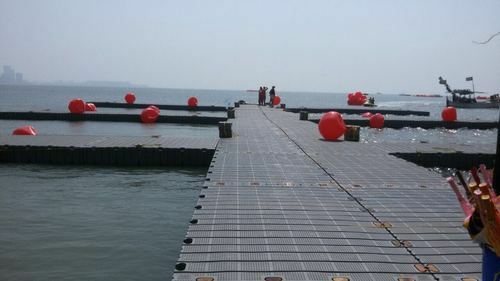 We are manufacturer of Walkway Pontoon. 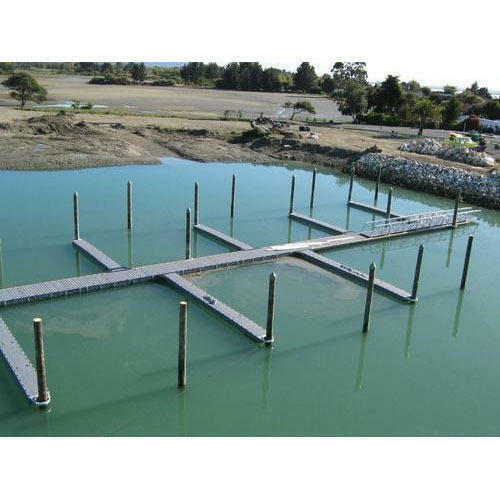 We are manufacturer of Marine Platform. 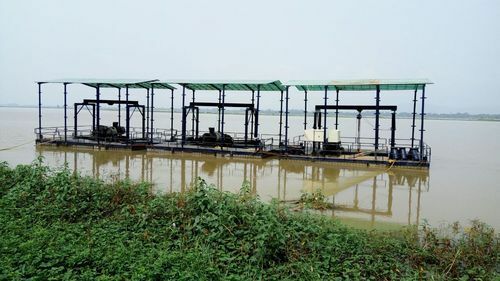 We are manufacturer of Poly Pump Pontoon. 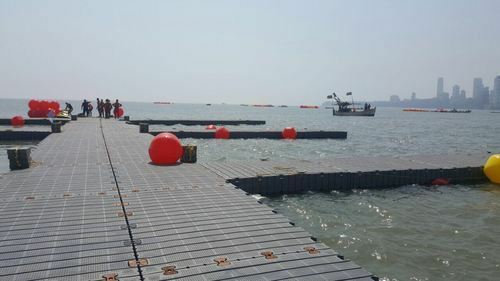 We are manufacturer of Floating Structure . 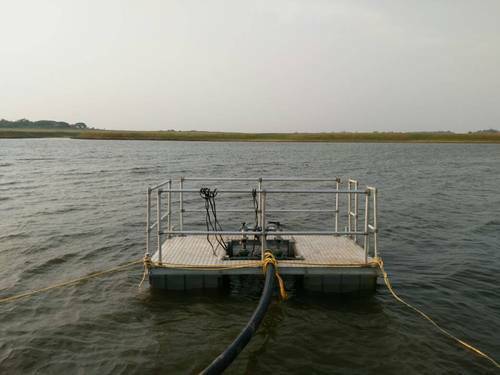 We are manufacturer of Floating Pump.